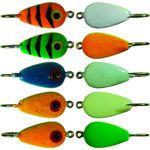 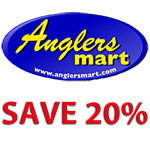 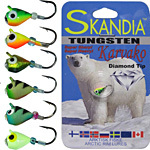 All Entries Tagged With: "tungsten"
Are You Ready For Some ICE FISHING! 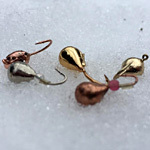 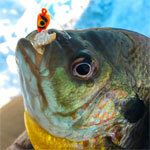 K&E Tackle has been getting ready for ice fishing for months now. 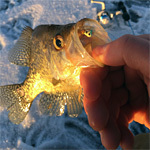 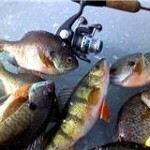 This is going to be a big year for ice fishing. 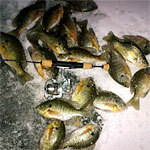 We’re ready to get the party started. 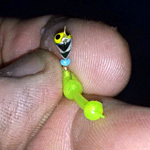 Lots of anglers underestimate organization. 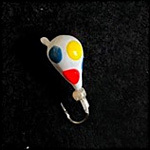 They may think that it doesn’t help you catch fish. 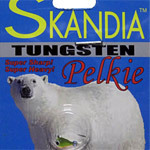 In my opinion, it does. 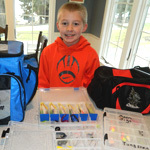 Carrying many small tackle boxes is a good way to stay organized. 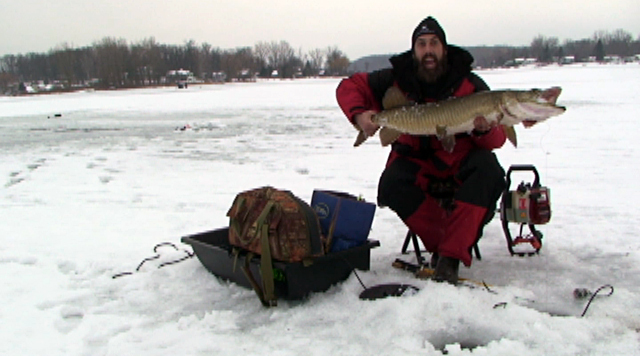 Getting fired up for frozen water! 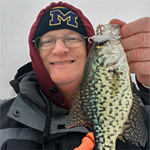 I get pumped up about the upcoming season of fishing for bluegills and crappies through the ice getting ice gear, checking line and my ice jigs. 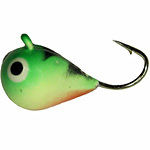 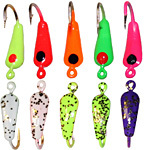 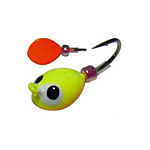 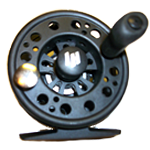 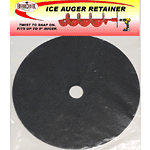 Ice Hopper from Clinton Township Michigan is a high quality small company making ice fishing gear like the Tight Liner Reel and Sonic Ice Hopper.